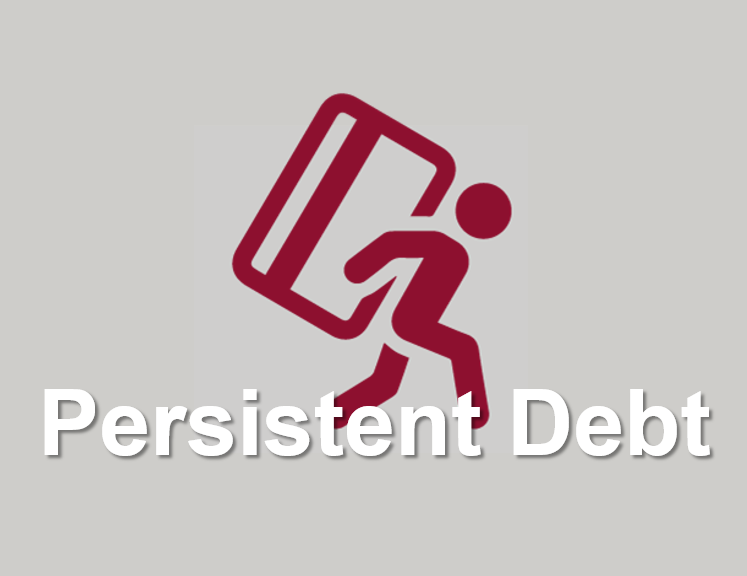 Collections & Recovery Complying with Persistent Debt Regulations — What’s Next? 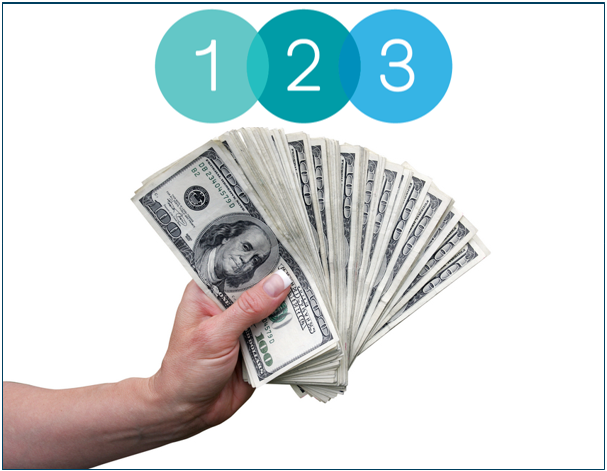 Collections & Recovery Is £90 Billion in Unused Exposure on UK Cards a Problem? 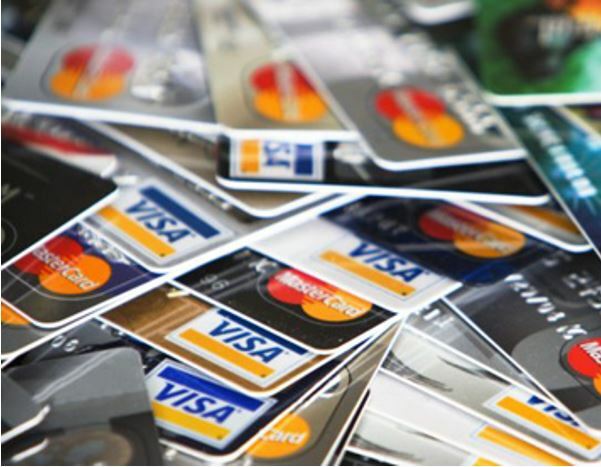 With over £40 billion of unused exposure on inactive UK cards and over £50 billion on active UK cards there is the potential for huge losses if consumers start to eat into these limits. 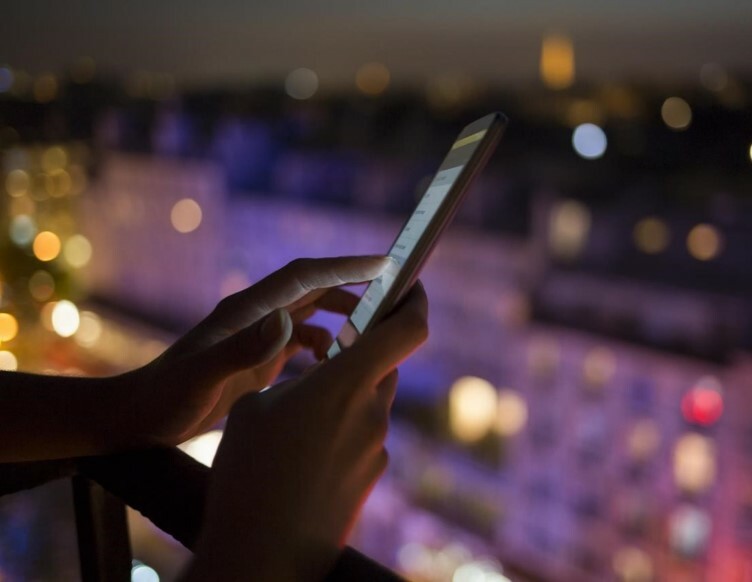 When we look at how card issuers are dealing with three key factors — the performance of delinquent credit card portfolios, the actions on the persistent debt cohort and the operating model adjustment to mitigate against unnecessary impact of IFRS 9 — what is interesting is what we don’t see. 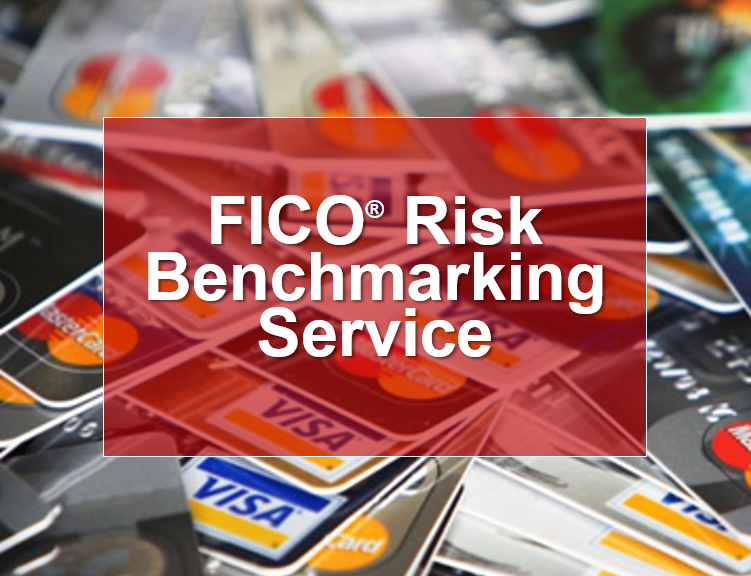 Our analysis of UK cards data from the FICO Benchmarking Service has revealed some troubling trends in UK cards delinquencies. All average delinquent balances reached over two-year highs in the fourth quarter of 2018. Following on from evaluating the roll rate results, this blog looks at the static delinquency levels, accounts remaining at the same level of delinquency. 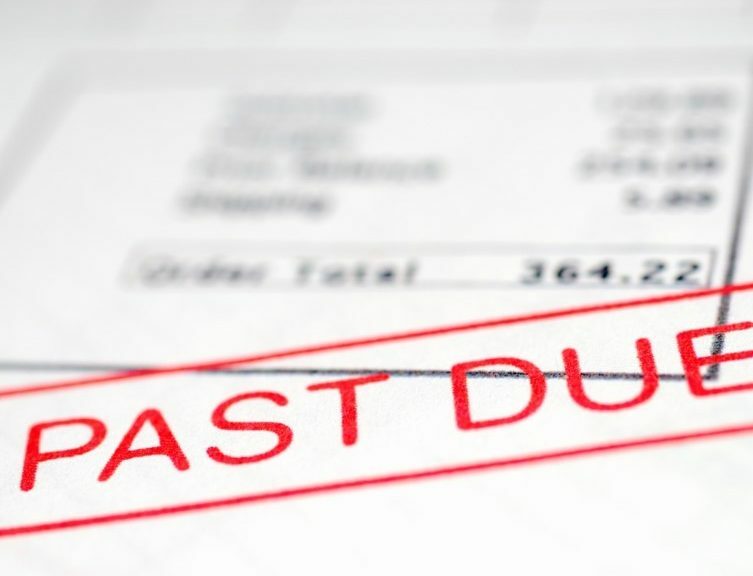 Balance roll rates — overdue balances on UK cards that go from one 30-day cycle to the next without repayment — moved slightly higher in 2018. 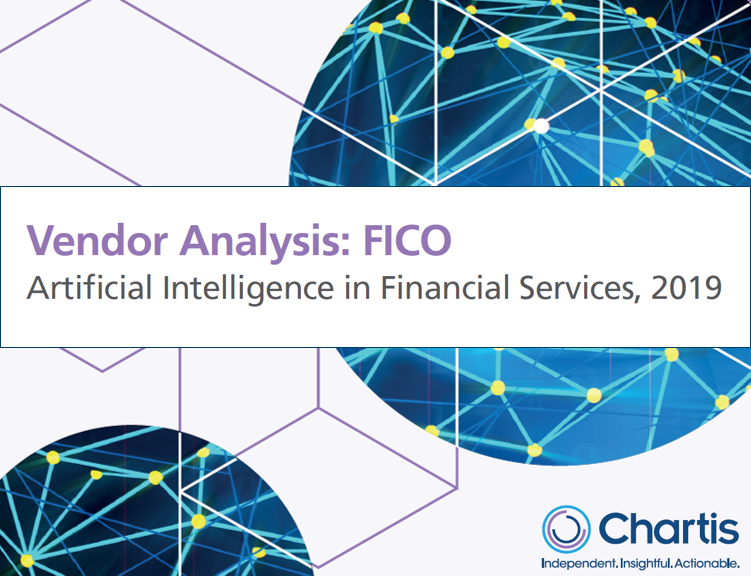 Our analysis of data from 11 card issuers across the UK shows the areas that warrant attention from card issuers. 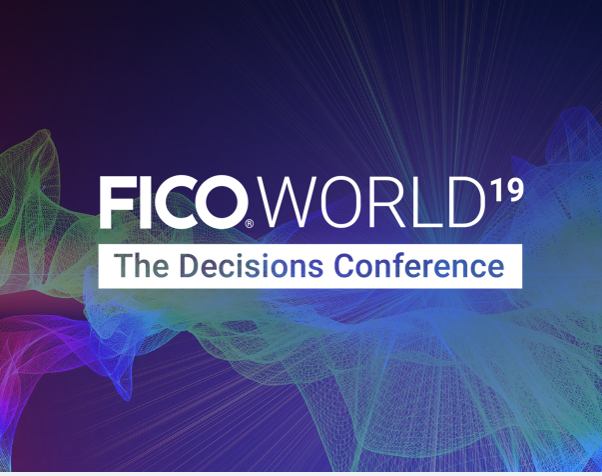 FICO welcomes proposals for sessions at our upcoming FICO World conference, which will be held November 4-7 in New York City.